Customer satisfaction. 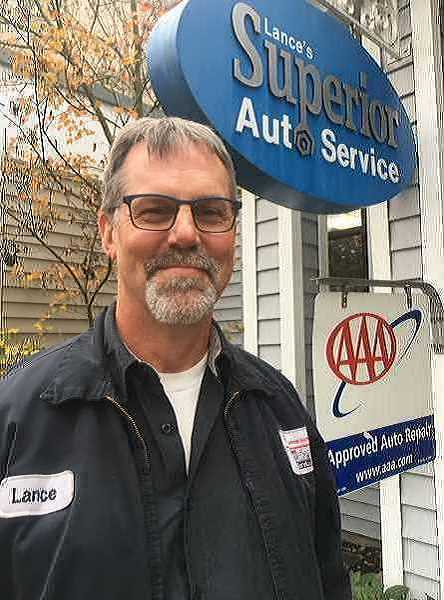 AAA polls customers for their overall satisfaction with the auto shop. The auto repair facility must receive a initial 94% satisfaction rate from customers for approval. Equipment. The auto repair shop must be clean and organized. Modern equipment is required for approval and must be maintained properly. Qualified technicians. All car technicians must be Automotive Service Excellence certified. ASE is a nonprofit professional certification group for automotive care. The auto repair facility must also have an ASE Master Technician on staff. Credibility. The AAA representative will ensure that proper liability insurance is current and the shop is ethical, credible, and trustworthy. At Lance's Superior Auto, we are proud of our AAR distinction which we earned in 1996. We have also been awarded the ASE Blue Seal of Service Excellence Award. Our ASE-certified technicians, we currently employee two Master Technicians, and a third is working towards certification, will provide excellent service to both you and your automobile. We understand that you have a choice-we appreciate your business and look forward to showing you our Superior service.